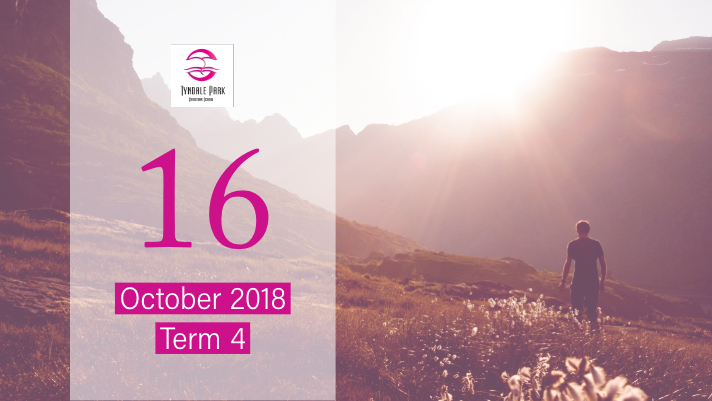 This year, our Year 5-13 students had the opportunity to participate in outdoor education camps from 7-9 November. Activities included a water slide, kayaking, caving, hiking, air rifles and a Burma trail - to name a few. 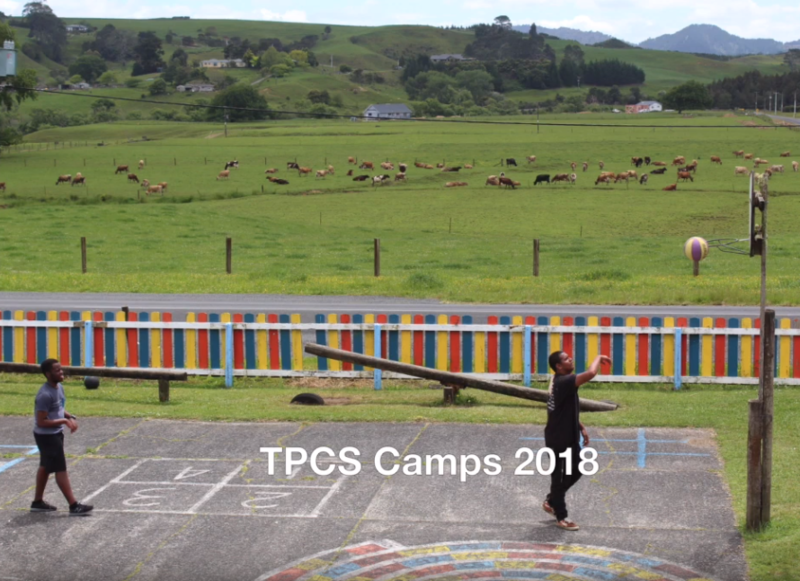 Year 5-10 went to Moirs Point Christian Centre and Year 11-13 to Karakariki Christian Camp. The following album is a collection of the memories of the camp in no specific order. We praise God for great learning and fellowship, and we want to thank the teachers and parents who went the extra mile to give the students a memorable experience. 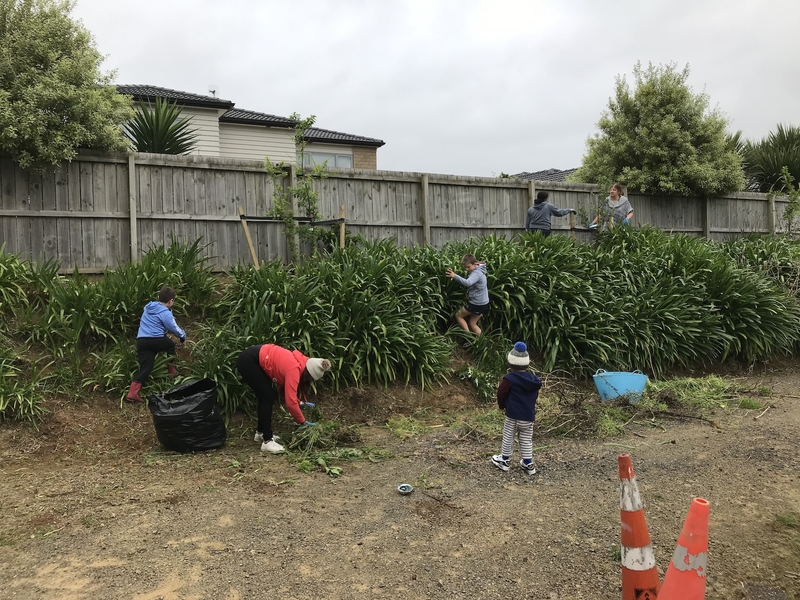 Working Bee 2018 - Thank you! Many thanks to the students, parents, teachers and board members who volunteered their time this Saturday to give the school a much-needed Spring clean. 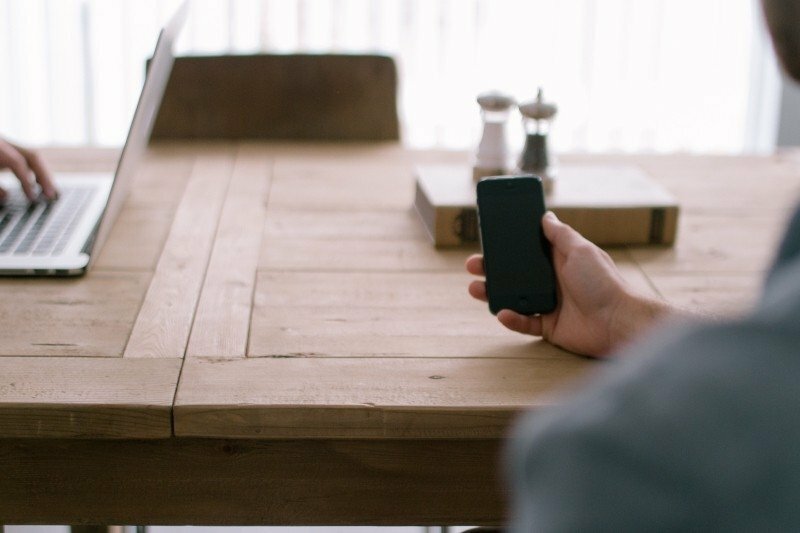 It was an opportunity for us to live out our mission statement, i.e. TPCS assist parents by providing a Christ-centred education that encourages ... Christian service to the glory of God. Dear Parents, at the end of the last term I announced that the Trust Board recently approved 2 Timothy 2:15 as the official profile of a Tyndale Park Christian School student: “Study to shew thyself approved unto God, a workman that needeth not to be ashamed, rightly dividing the word of truth”. I now want to discuss how this statement will help us be more focused on preparing our students properly for their future and fulfilling our school’s mission statement, i.e. 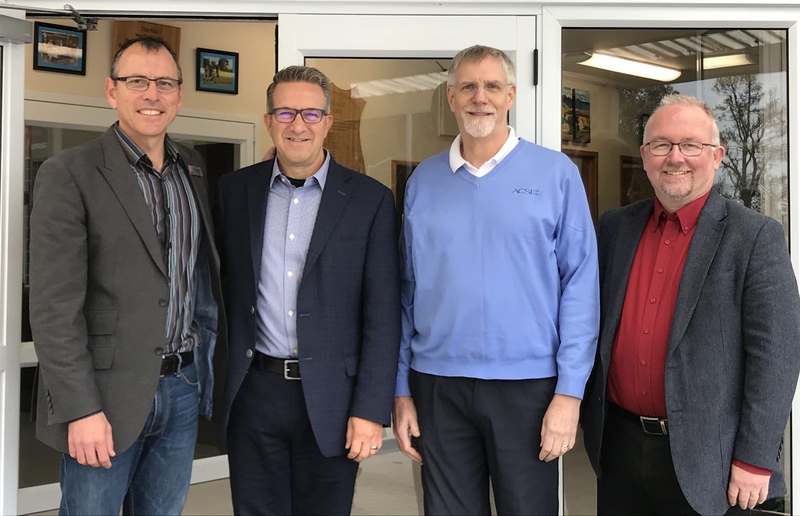 TPCS was privileged to have a visit from Michael Epp (Senior Vice President - ACSI Global), David Wilcox (Assistant Vice President - ACSI Global) and Paul Campey (Director, Governance and Business - ACSI Australia) this morning. They are presently being hosted for a visit by NZACS to forge better relationships that will hopefully foster the growth of Christian education in New Zealand. They were greatly encouraged to hear of the national recognition of A.C.E. certificates at New Zealand universities, and the strategic location of the school in Flat Bush.